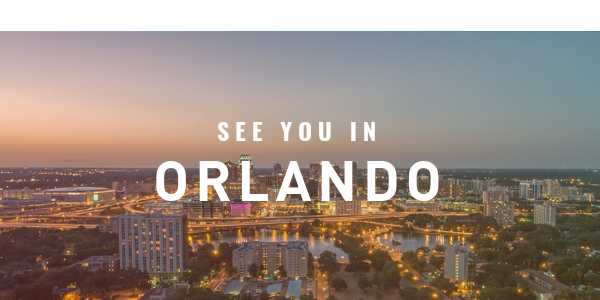 Visit us at AAPM&R 2018! 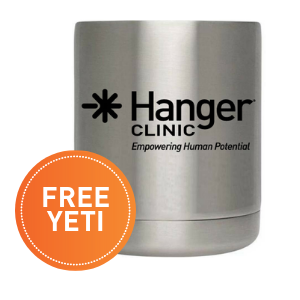 Experience the Clinical Outcomes Program with Hanger Clinic and Take Home a Yeti! 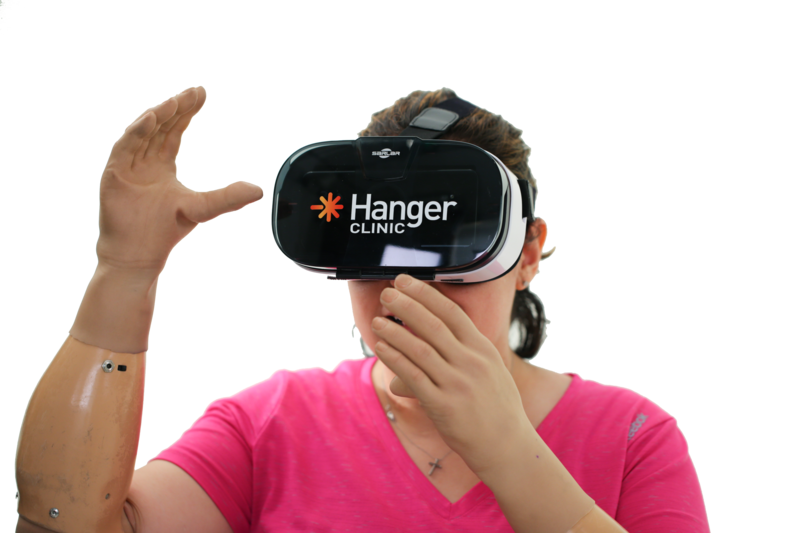 Stop by the Hanger Clinic booth to learn all about ME™ by Hanger Clinic—the data-driven program designed to monitor and improve the outcomes of patients in our care, experience virtual reality with MiGO, and learn about our current research series: MAAT (recently published in the American Journal of Physical Medicine and Rehabilitation). Check out our featured stations and get a free Yeti! At Hanger Clinic, we want to empower you with the data you need to make informed decisions. 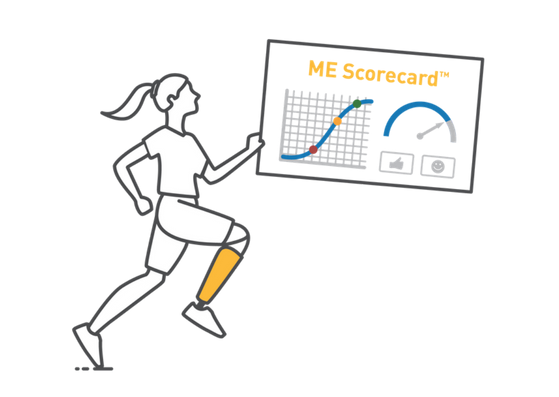 Come learn more about our outcomes program and how we’re sharing progress with you every step of the way. MiGO™ is a first-of-its-kind, peer mentorship experience that provides hope and inspiration to people with limb loss or limb difference. 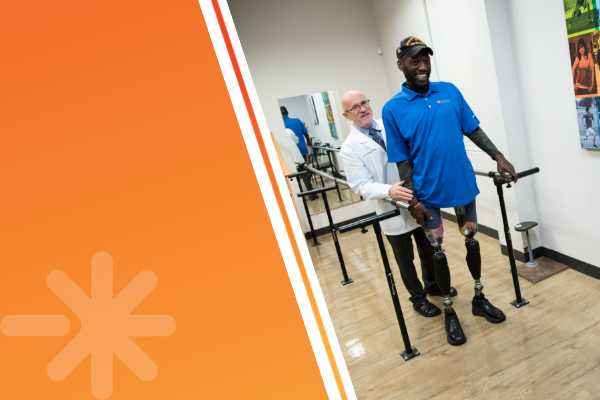 Through an immersive, virtual reality experience, MiGO shows users what's possible with the right support, clinical expertise and prosthetic technology. 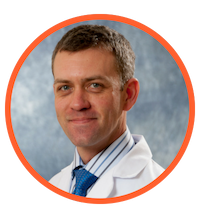 How do you use outcomes in your practice? Stop by and share your experience with us! (1) Quality of life and satisfaction are strongly related to mobility for patients with a lower limb prosthesis. (2) Matching individuals based on comorbid health reveals improved function for above-knee prosthesis users with modern knee technology. (Poster 74) Known groups construct validity of the PROMIS Physical Function short form among lower limb orthosis users. (Poster 94) Can the PROMIS Global Physical Health score distinguish among lower limb orthosis users with different clinical presentations? (Poster 1) Quality of life and satisfaction are strongly related to mobility for patients with a lower limb prosthesis. (Poster 2) Matching individuals based on comorbid health reveals improved function for above-knee prosthesis users with modern knee technology. 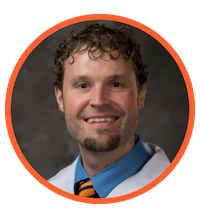 You received this email because you are subscribed to Hanger Clinic's Continuing Education Course or Attended a Previous Event from Hanger Clinic.